I’ve thought a lot about creativity lately; and why we, as humans, are creative. This is God’s first act of creating something from nothing. He is the ultimate artist. This is the first recorded act of creativity in the history of mankind. God created us in his own image and if he is the ultimate artist, then it stands to reason that when we create we are His reflection. Bezalel is a prime example of that reflection. If you’re like me, you probably skipped over the story of Bezalel tucked away toward the end of Exodus. It’s here we read about Moses leading the Hebrews out of slavery. They were having a self-pity party, wandering around in circles in the wilderness, and making their own idols. Because of this idol making, and wondering away from God, therefore God decided that a Tabernacle would be built. The Tabernacle was a portable dwelling place built for God. Now, if you are going to build a dwelling place for God, well, you can’t just slap a few 2x4s together and call it good. Nope. It must be spectacular! The Lord says to Moses that he has chosen Bezalel to “make artistic designs for work in gold, silver and bronze, to cut and set stones, to work in wood, and to engage in all kinds of crafts.” (Exodus 31:1-11) God gave Bezalel an assistant named Oholiab, plus a whole bunch of other skilled craftsmen to help with the task. God didn’t set Bezalel out on his own, He gave him a team of talented artists to work with. I bet Bezalel was freaking out at the idea of building the great Tabernacle, but he trusted the talents God gave him and went for it. It worked out well for him. How’s that for a holy commission? God could have picked a priest or a warrior for this job, but He didn’t. He picked an artist! The very nature of the written Word is affirmation of creativity. We are God’s ‘image bearers’. 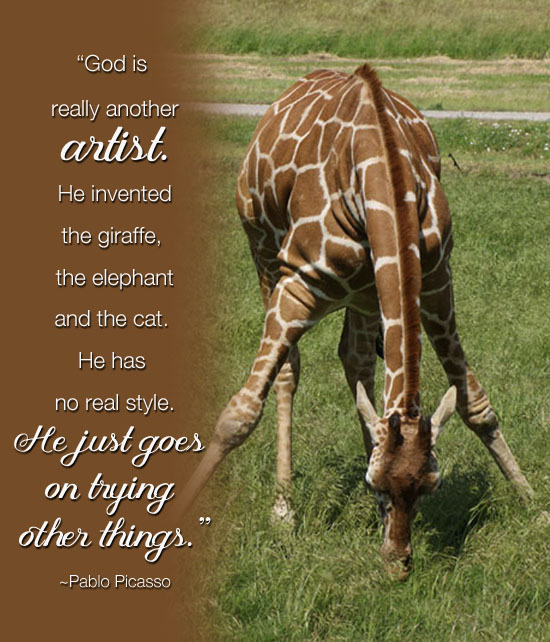 When we create, we are sharing his likeness. Creativity looks different for each of us. We are given a variety of gifts. Like Bezalel, God chose to give you creative gifts…use them. Don’t hide them away or waste them. He created us to create. I want to be like Bezalel. I want to create something beautiful for Him. 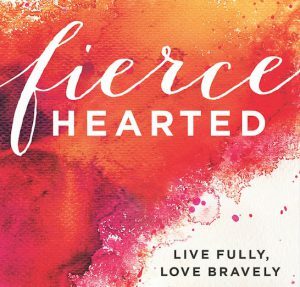 LINKING UP with Holley Gerth’s Coffee For Your Heart and Suzanne Eller. As always, check out some amazing blogging inspiration. Choosing to lift you up, not bring you down!